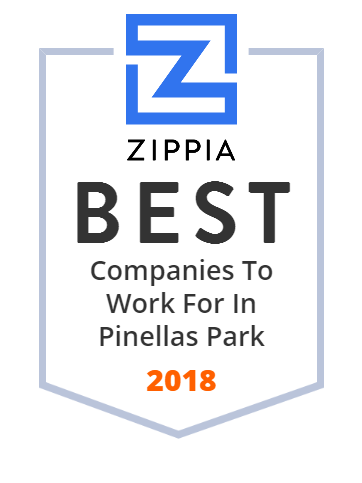 We hand-curated a list of the best companies to work for headquartered in and around Pinellas Park, FL using data on salaries, company financial health, and employee diversity. Order flowers online from your florist in Pinellas Park, FL. Hayes Florist, offers fresh flowers and hand delivery right to your door in Pinellas Park, St Petersburg, Seminole, Largo, Clearwater, Gulfport, and the Gulf Beaches in Florida.